This 10-vial set provides the highest level of rejuvenation power of SCA Biorepair Technology** to visibly improve the appearance of moderate to severe skin damage caused by UV light as well as environmental and smoke toxins. Powered by antioxidants, humectants, peptides and brightening agents, this serum has the ability to reduce the appearance of lines and wrinkles while providing superior, long-lasting hydration. The liquid, silk-like formula sinks into skin, delivering an instant boost of brightness to even your skin tone and restore youthful vitality. 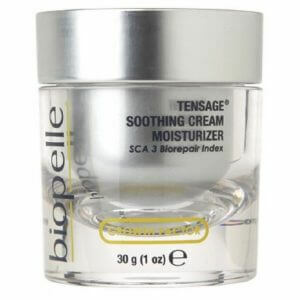 **SCA Biorepair Technology (Growth Factor) helps to rejuvenate aged skin and reverse the visible signs of skin damage. 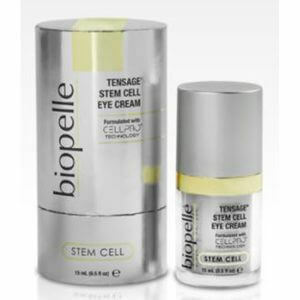 This is important because through the normal ageing process, the natural growth factor levels in your body decrease. 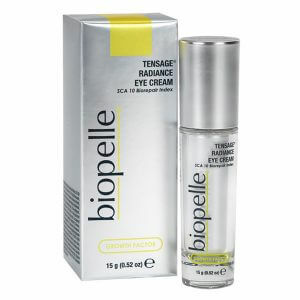 Tensage® Growth Factor supplements this decreased level helping to repair environmental/sun damage, protect skin from future damage and maintain results! 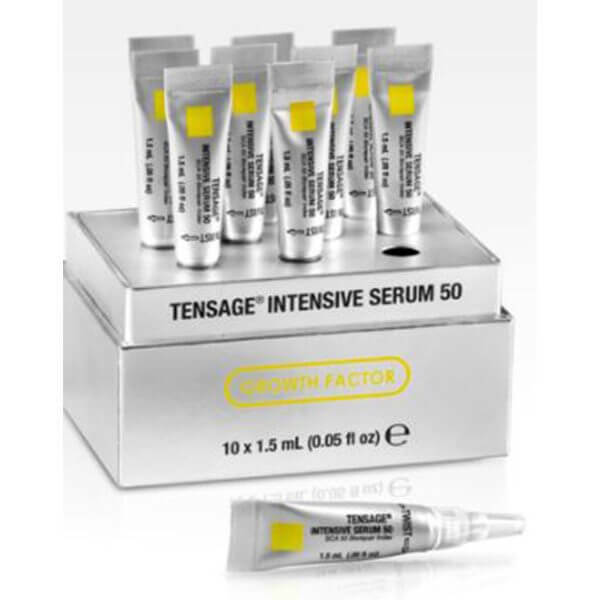 Tensage® Intensive Serum 50 is the go-to-product when your skin is in need of intensive repair. 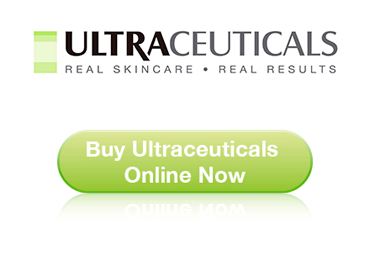 It delivers the highest level of SCA Biorepair Technology for moderate-to-severe skin damage caused by exposure to ultraviolet light, environmental and smoke toxins. 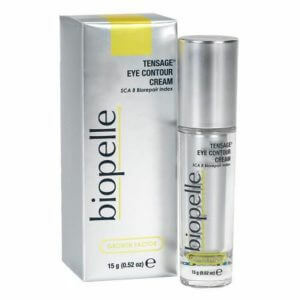 Antioxidants, glycoproteins, humectants, peptides and brightening agents have been added to provide additional protection from daily damage and to help reduce the appearance of fine lines, wrinkles and other visible signs of ageing. For best results, apply once per day in the evening.